Today Phuket News reported the incident. At 1130am a woman was reportedly knocked off her motorbike and sustained a broken neck. Police rush to the accident after being alerted by Kusoidham Patong rescue workers that a woman from abroad had sustained a broken neck after a crash. The accident involved a pick up truck which allegedly had rammed the motorbike. When they officers arrived at the scene they found a black Toyota Vigos pickup truck - which was from Phuket. On the ground next to the pickup was a smashed red and white Honda Wave motorbike with Nakhon Pathom plates. - said Phuket News. 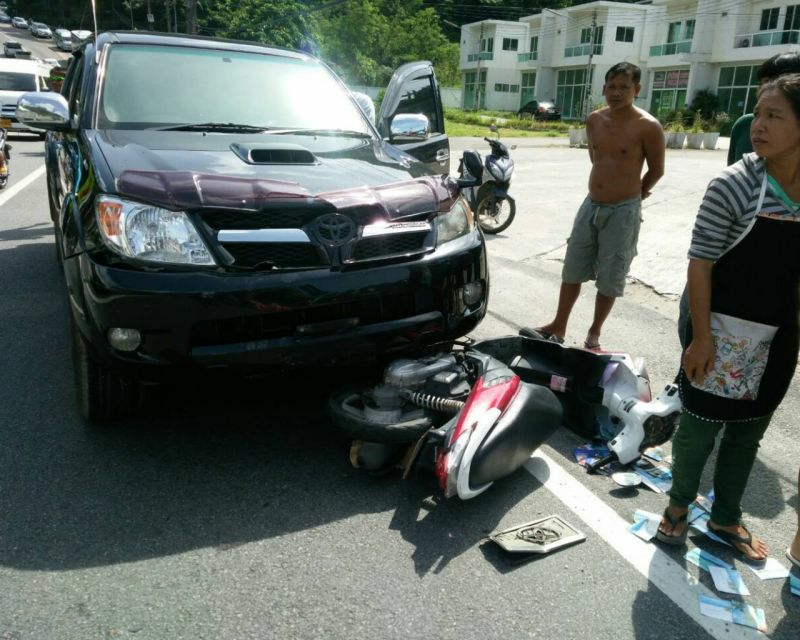 A witness told police that there were two women on the motorbike, who'd just left a nearby Family Mart on the opposite side of the road, and had attempted to make a U-turn, to head back in the direction of Patong when they were finally rammed by the pickup truck from behind. The Phuket News is withholding the name of the victim until it can be confirmed that her family have been notified. We must stress again unless you have a motorbike license and are experienced then don't hire a bike in Thailand as the graph below shows statistics for road fatalities. 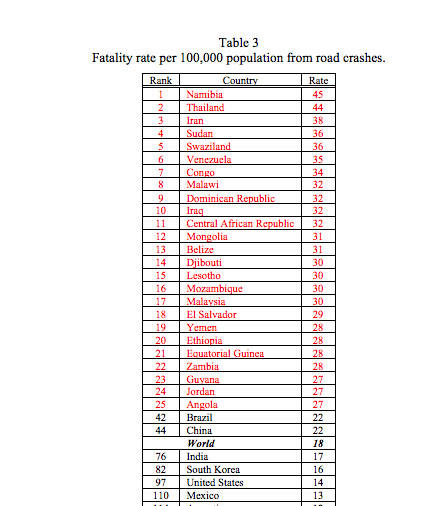 We have included this in the article to stress the fact that roads are unsafe in Thailand. Be careful. Ever since the appalling terror attacks in Paris, many countries have been wary of un-welcome guests in their countries - Especially one's who over stay their visa's in Thailand. With the suggestion on Isis getting ready to attack in Thailand - the Thai authorities are on high alert. 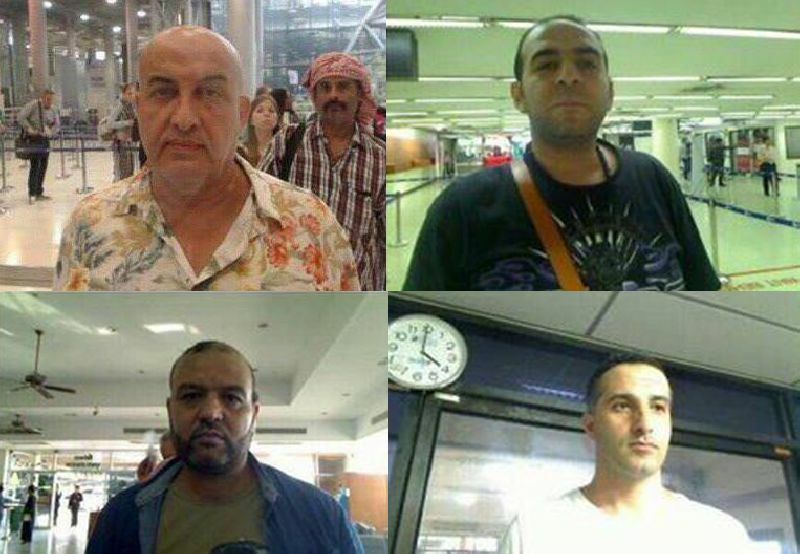 The links to Isis may or may not be linked through these 4 overstays. ISIS are believed to be preparing attacks on Thailand due to the high amount of Russians that reside there. Especially in tourist areas such as Phuket and Pattaya. Sunday 6th December in the morning; officers from the local authoties released the images of four men who are reported to have entered the kingdom between January and August this year. The men, who are aged between 29 and 57, entered Thailand by a combination land and air, yet the whereabouts of all four men remain unknown. Any known whereabouts of these men should be reported immediately. Almost all the 107 passengers are reported to have been rescued by nearby boats and the Marine police. There were two exceptions – one person dead and a 12-year-old girl who is missing. 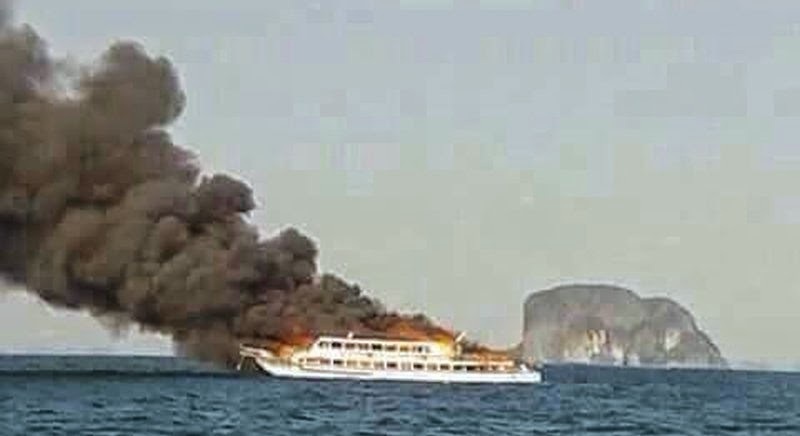 Carrying 117 passengers – 107 adults and 10 children – the ferry reportedly left Koh Phi Phi and was heading for Nopparatthara Beach near Ao Nang when the fire broke out near Koh Met. The skipper of the ferry, Capt Wirat, said there was an explosion in the engine room, after which he told passengers to put on life jackets. Other boats were on the scene fast, he said, and passengers were able to step from the burning ferry onto the other boats. The Thailand Tourism Court - Amazing Thailand and its Tourism Ministry is working on a plan to set up a tourist court to offer better protection to foreign visitors to the country. Many times they are needed as a lot of petty crimes happen - beware some Thai Girls are out to scam you. Tourism Minister Somsak Phurisrisak said on Monday that the idea of the tourist court establishment was conceived to provide fair and better protection to visiting travelers after more and more have been reportedly harmed while traveling in Thailand. Mr. Somsak said the concept is now under deliberation with Mr. Wirat Chinwinijkul, Secretary-General of the Courts of Justice. 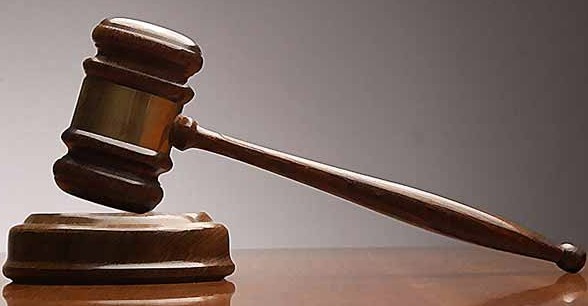 He added that the court establishment will initially begin in the form of a tourist department under the Courts of Justice. The Tourism Minister went on to say that the discussion with Mr. Wirat also shed light on the idea of a night court, in order to help speed up the legal proceeding. Mr. Somsak is also scheduled to meet with National Police Chief Pol. Gen. Adul Saengsingkaew on May 1, when he will ask the police to be more swiftly and determinedly handle all cases related to tourists in order to allow subsequent court proceedings to go on and without any delay.